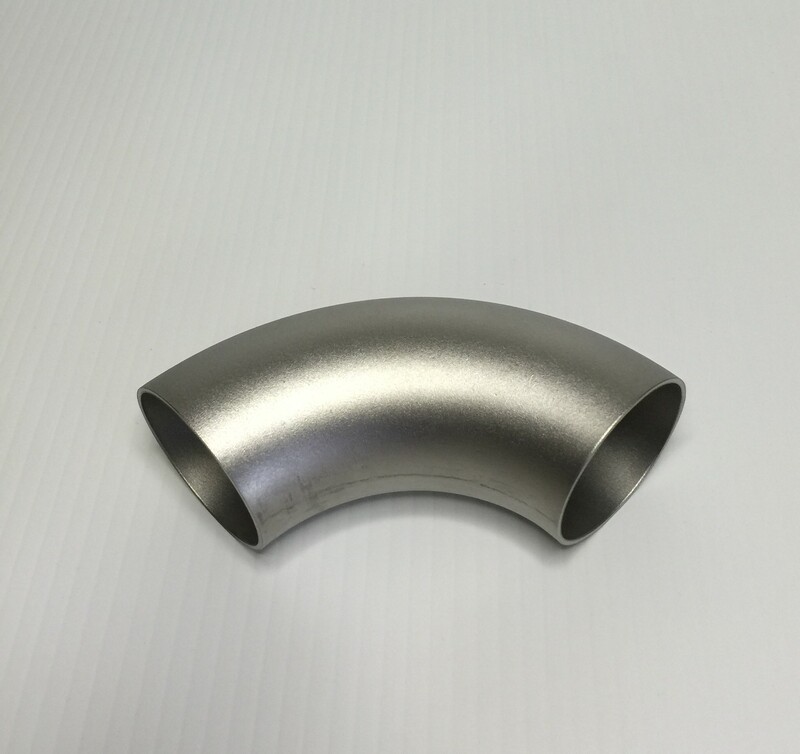 Computer Chip & Chemical Manufacturers - Bestweld Inc.
By matching close tolerance pipe with close tolerance pipe fittings a superior ID surface at the weld can be achieved. Subsequently, Bestweld manufactures close tolerance buttweld pipe fittings specially designed to be easier to fit and easier to weld. By controlling the shape of the outlet ends of the fitting and making sure the shape closely corresponds to the straight pipes ID and OD, and by holding angularity and wall thickness tolerances to a higher standard, Bestweld Brewery Quality and Pharmaceutical Quality buttweld pipe fittings can be welded using automatic welding machines that deliver a superior ID surface. A narrower wall thickness tolerance (about 50% of the standard industrial tolerance) and a tighter roundness tolerance eliminates most wall mis-match issues. Most buttweld pipe elbows are formed over an internal mandrel . Bestweld utilizes a compression bending process that minimizes both back wall thinning and ID surface scratches. Bestweld uses ASTM A312 welded or seamless, fully finished minimum wall (fitting quality) pipe as starting material. 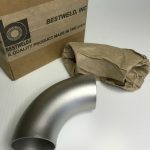 Close attention to starting material requirements and proprietary bending, sizing and end finishing techniques help Bestweld deliver buttweld pipe fittings with consistent wall thickness, roundness (shape of OD/ID) and squareness (angularity). Bestweld’s close tolerance buttweld pipe fittings have square cut ends, no ID chamfer or OD bevel required. In light wall Sch. 5 and Sch. 10, pipe fittings can typically be fusion welded without filler metal. Bestweld was incorporated in September 1981 and is a veteran owned and operated company. Through innovative pipe fitting solutions and hard work Bestweld has grown to employ over thirty people. One of the main strengths of Bestweld is our employees. We employ intelligent and motivated individuals who are ambitious, conscientious and possess a positive attitude. Bestweld is honest, fair, professional, and ambitious in our business dealings.